← Pre-opening Beachside Social Club. 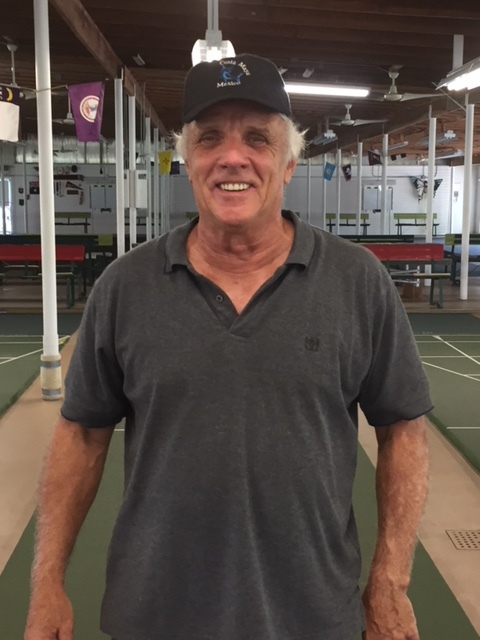 Betmar hosted the Mingles/Singles Tournament this week and Dennis Abbenante of Hawthorne swept the field again winning all six matches. We had 26 Pros. 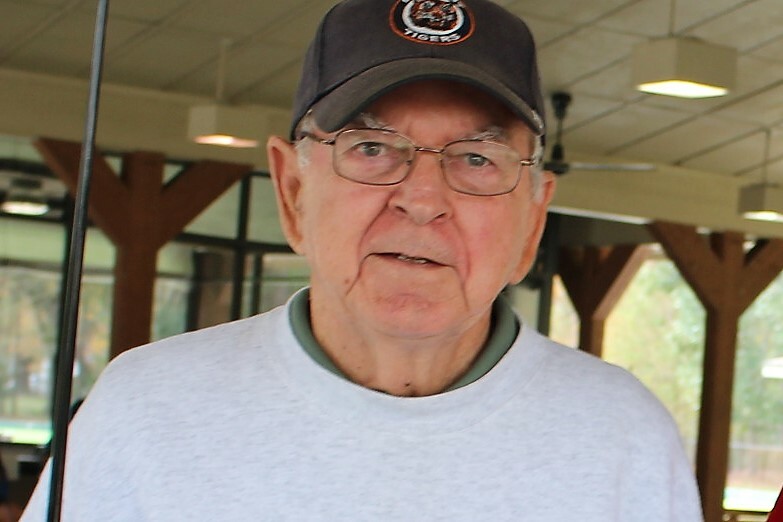 Jerry Miller of Lakeland took the Amateur Championship. We had 24 Amateur players, showing that Zephyrhills continues to add to its player base.